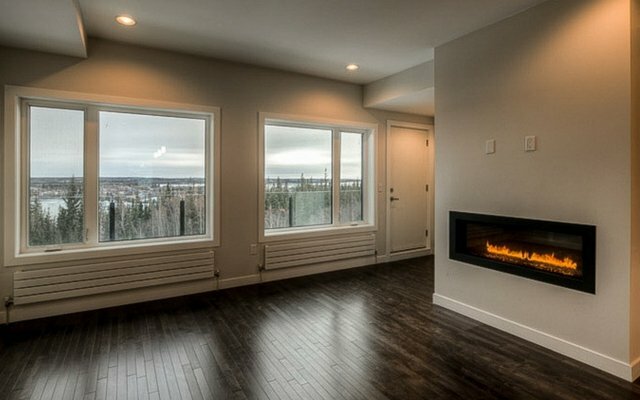 Move-in ready for winter 2017, 3 bedroom, 3 bathroom homes situated in one of Yellowknife’s most desirable neighborhoods. 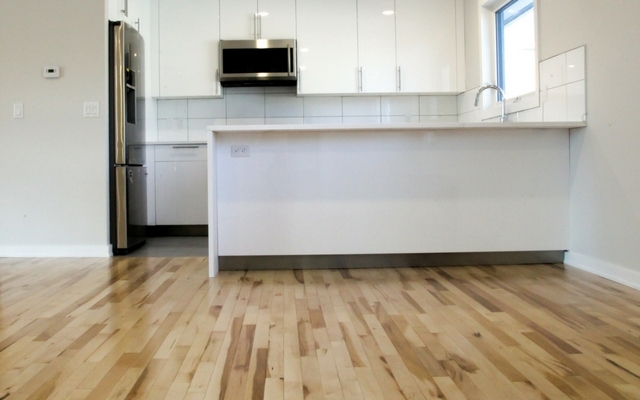 6 units, 2 bedroom, 2 bathroom development conveniently located in Yellowknife’s downtown core. 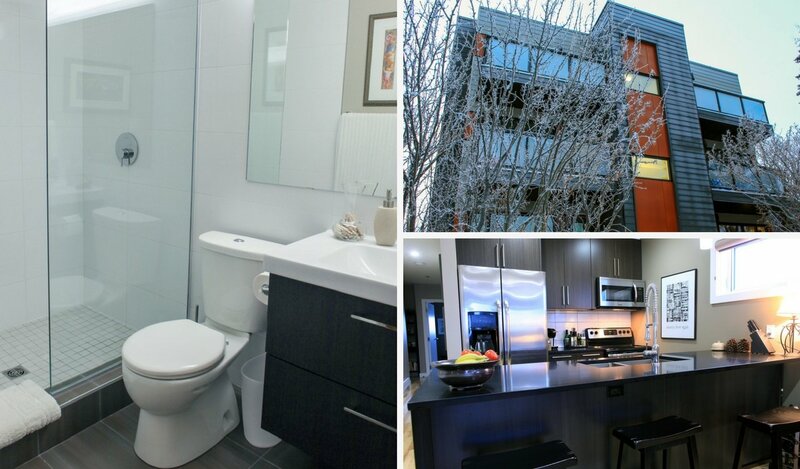 6 Unit, 2 bedroom, 2 bathroom condominium complex centrally located near Yellowknife’s downtown. 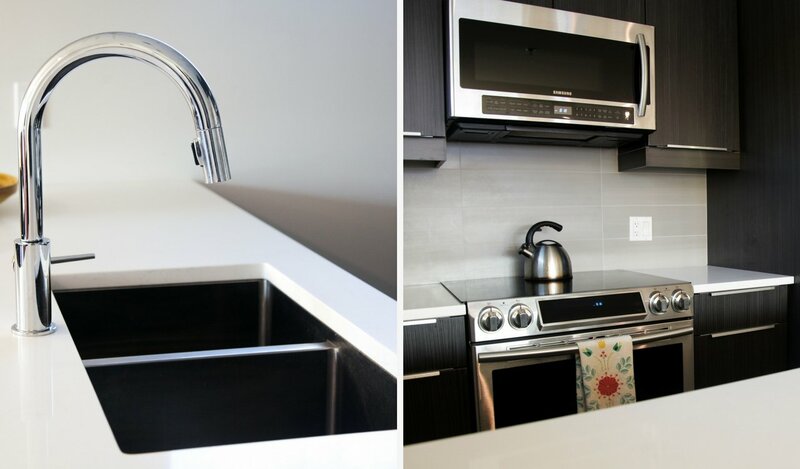 With contemporary design and finishings, these condos set the standard for the high end condo market in Yellowknife. 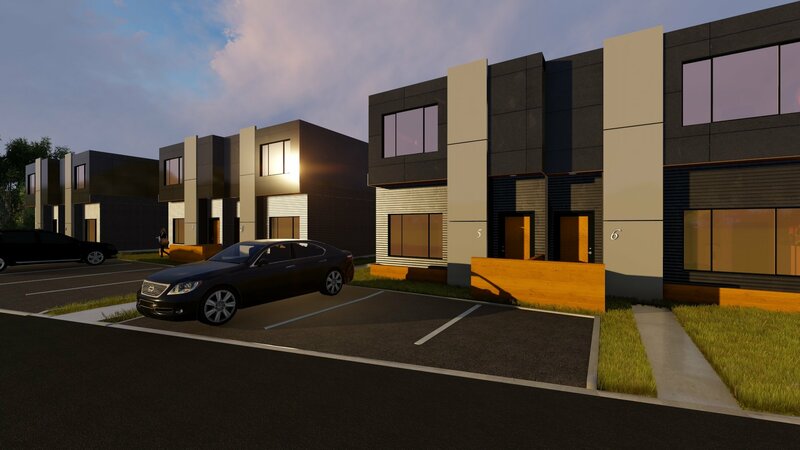 16 town homes overlooking Yellknife’s Oldtown and Great Slave Lake. 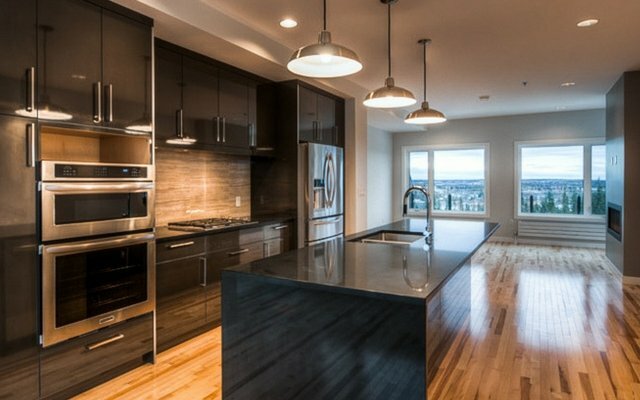 These 2400 sqft units were designed to take advantage of their unique view and location. 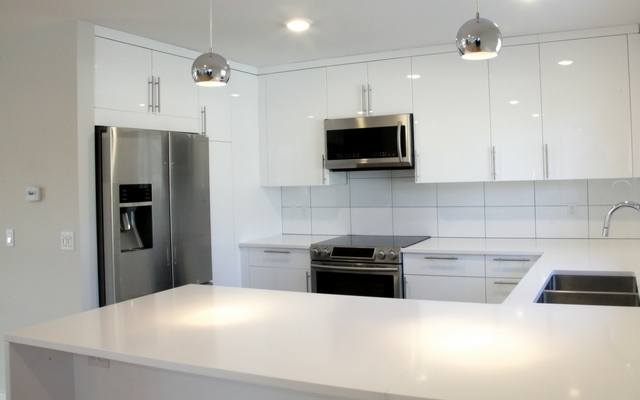 Full interior and exterior renovation, located on a beautiful double lot in Yellowknife’s Oldtown.